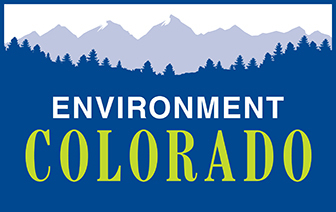 A bill designed to kill the Clean Water Rule was defeated recently in the U.S. Senate, and Senator Bennet voted for restored protections for Colorado's waterways and drinking water. Send him a quick note of thanks now for defending clean water. 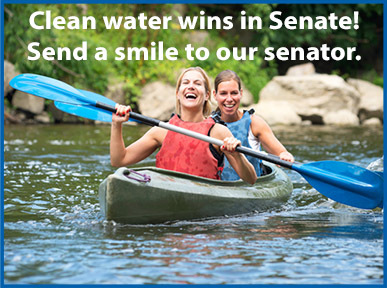 Thanks so much for your recent vote for clean water. I am very thankful that you understand how the health of our rivers and lakes depend on the small streams and wetlands that flow into them. So does the quality of our drinking water. I respectfully urge you to continue to vote against any other attempts to halt implementation of the Clean Water Rule, including anti-environment riders on appropriation bills.